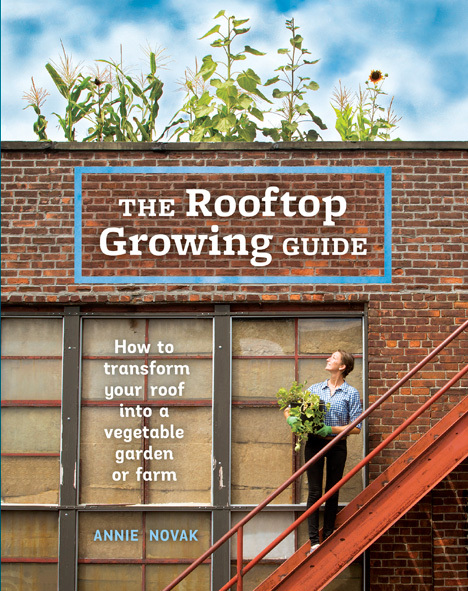 Annie is also the author of the just released “The Rooftop Growing Guide: How to Transform Your Roof into a Garden or Farm“ (2016, Ten Spreed Press/Penguin Random House) where she draws upon her years of experience as a pioneering sky-high farmer, manager of the Edible Academy at the New York Botanical Garden, and founder and director of Growing Chefs, a field-to-fork food education program. In the 256-page paperback she shares best practices for cultivating vegetables, herbs, flowers, and trees. 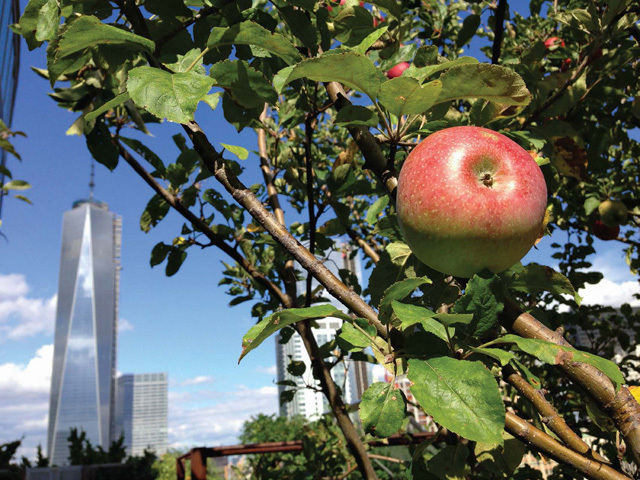 Annie researched, visited, and interviewed rooftop farmers and gardeners from across the country and shares these stories of amazing urban agriculture greenroofs in the U.S. and the world. 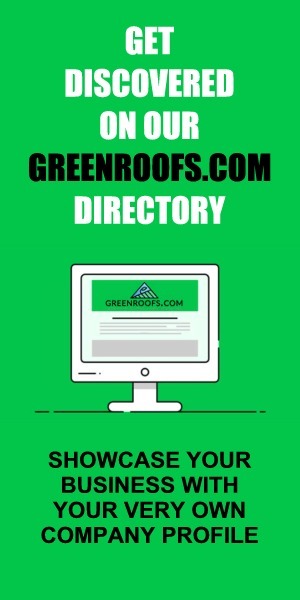 Learn more about The Rooftop Growing Guide and see the full list of experts and sites profiled plus resources at The Rooftop Growing Guide website. I certainly couldn’t agree more, and rooftop farming is the way to go! 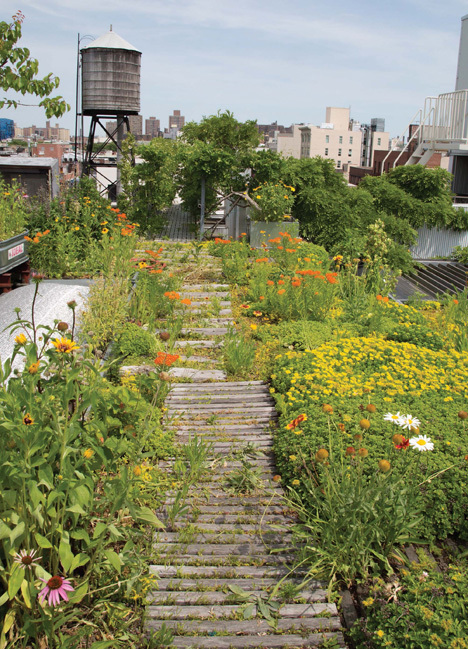 You can also purchase “The Rooftop Growing Guide: How to Transform Your Roof into a Garden or Farm” for only $23.00 in Greenroofs.com’s Bookstore from Amazon.com. Reprinted with permission from The Rooftop Growing Guide, by Annie Novak, copyright © 2016, published by Ten Speed Press, an imprint of Penguin Random House LLC. Photographs copyright © 2016 by Annie Novak. 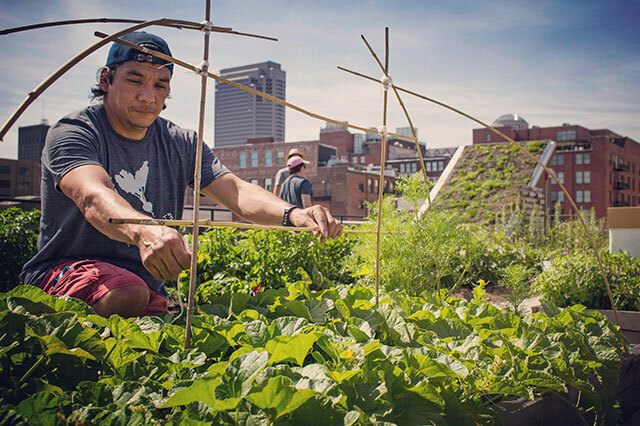 2 replies to "The How-to’s of Rooftop Farming in “The Rooftop Growing Guide: How to Transform Your Roof into a Garden or Farm”"
I think creating a vegetable garden on your rooftop will no doubt give a sense of accomplishment. 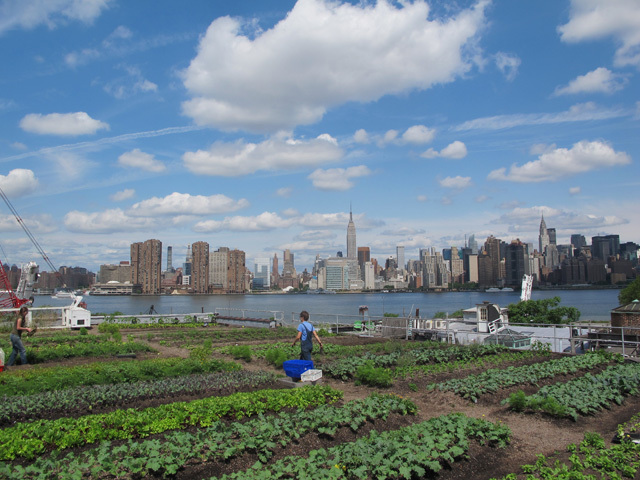 Rooftop farming is the best way to feel refreshed and rejuvenated.